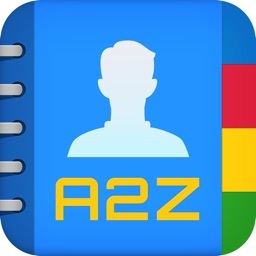 PhoneBook is the most convenient contact manager for iPhone to organize the contacts of your address book. 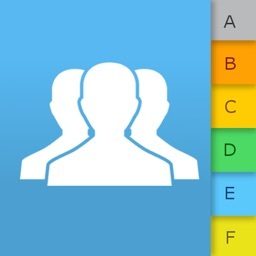 PhoneBook helps you to manage your contacts effectively and effortlessly. 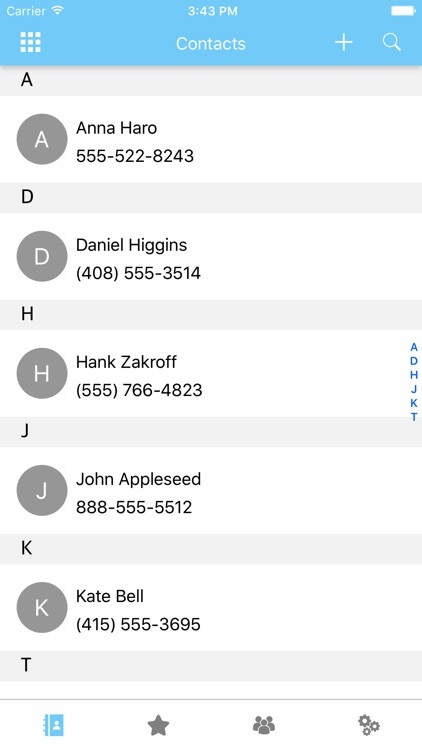 Swipe left or right on a contact from your address book to make a call, Add to favorites, add to the group, share and delete contact. 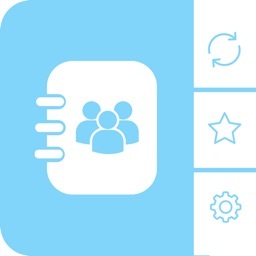 You can manage your groups easily by creating , deleting and editing group name fast and easily. 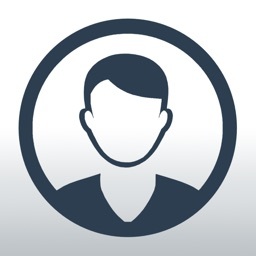 This app is the quickest way to access your favorite contacts in order to call them. 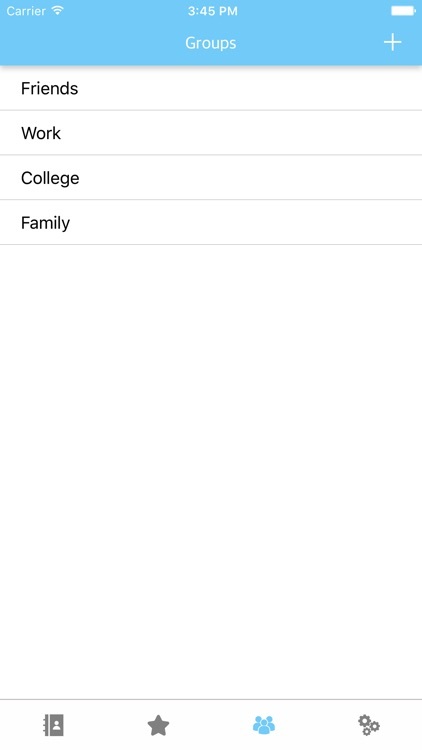 You can access your favorite contact at any time from Favorite List. 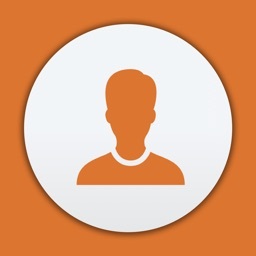 To call a contact, you just have to Swipe left. Unlike many apps, you are not limited and you can add unlimited number of favorite. 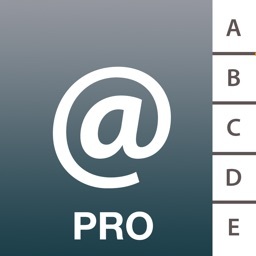 You can backup or restore your contacts on Google Drive or Dropbox, or you can Email the contact file. 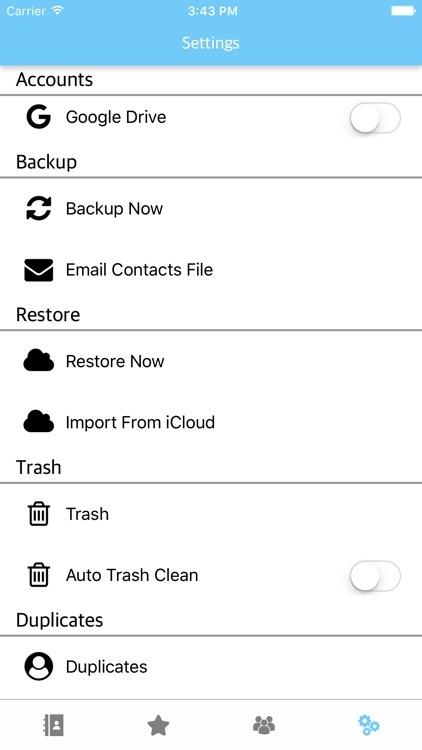 even you can restore contact from iCloud. 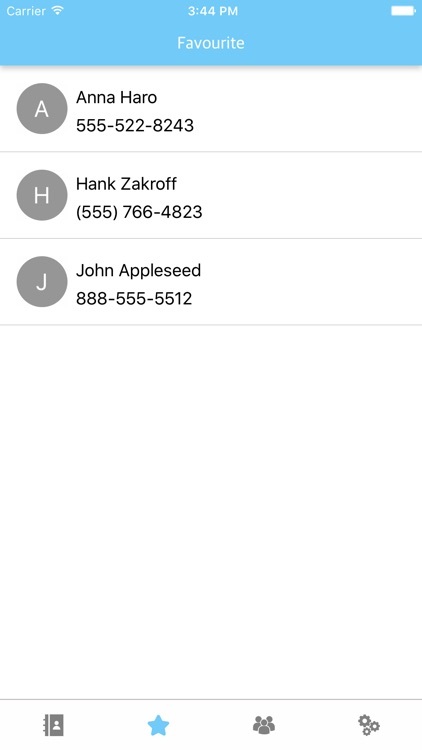 In many contact application when user deletes contact it removes contact completely , but in PhoneBook user can easily recover deleted contact from trash. 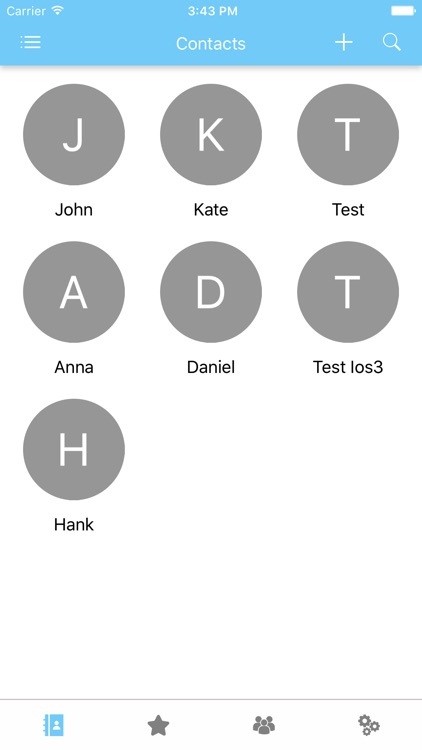 By using PhoneBook you can easily merge duplicates contacts from phone. Want more, or need help?